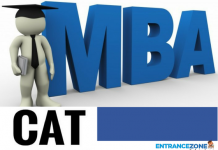 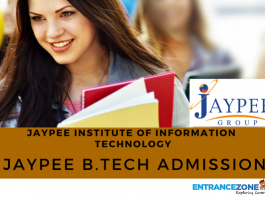 Jaypee University is one of the best and famous universities of India. 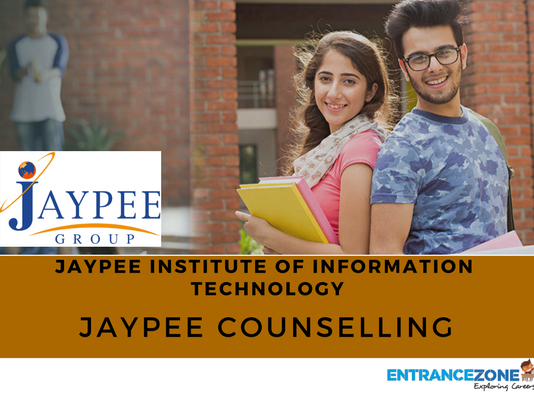 Also, the campuses of Jaypee are at Noida, Waknaghat (Solan), Anoopshar, and Guna. 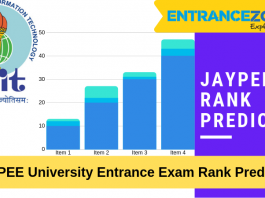 Moreover, National Institutional Ranking Framework (NIRF) ranked Jaypee, Noida (Rank 54), and Jaypee, Solan (Rank 83) amongst the top 100 Engineering Colleges of India in the year 2017. 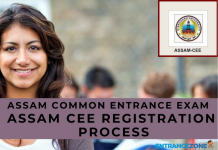 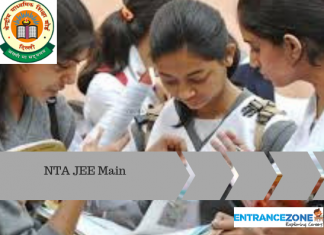 The candidates can get Admissions to Various Degree Programs offered at different campuses of University through the scores obtained in JEE Main 2018. 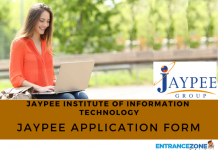 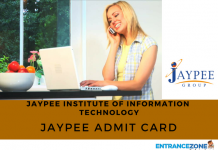 The aspirants will have to apply for the admission to Jaypee University. 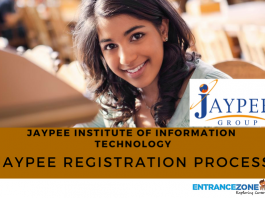 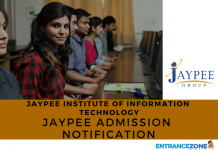 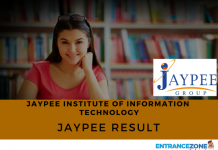 Then, Jaypee Group of Institutions will prepare a merit list on the basis of the scores of applicants in JEE Main 2018. 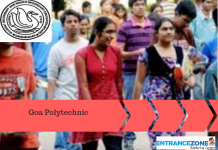 Then, during the counseling procedure, the candidates will get the branch and campus according to their choice, provided seats are available. 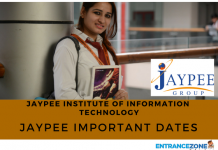 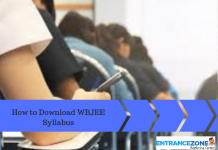 The candidates should be aware of detailed knowledge related to Jaypee Group of Institutions.